Basic Electricity and Electronics | SkillWorks, Inc. The Basic Electricity and Electronics Workbook contains the independent study course lessons, exercises and final exam materials which must be successfully completed to earn the state assign course credit. Registration entitles students to course support. After passing the final exam the registered student will also receive an offical Continuing Education Course Certificate of Completion that will be accepted by the Massachusetts Department of Environmental Protection (MassDEP) for operator certification renewal for the licenses listed in the table of course details above. This course covers how to identify components and correct procedures, describe functions and purpose, and troubleshoot as it relates to a basic, non-mathematical approach to principles of electricity; electron theory; static electricity; electrons in motion; magnetism. 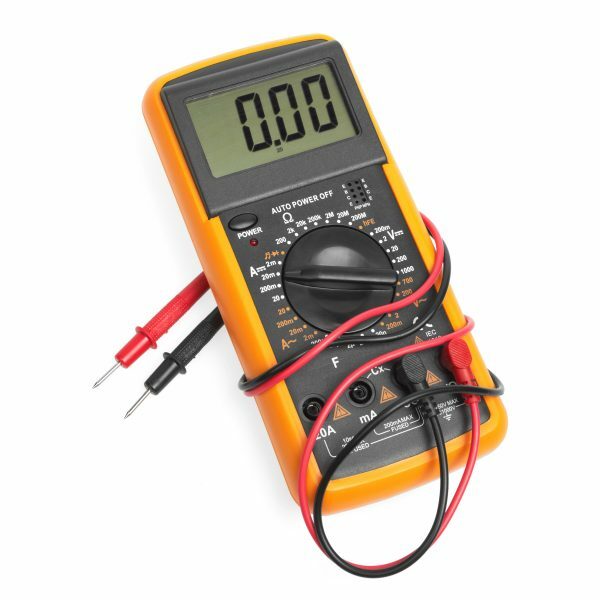 Basic methods of measuring current, voltage, and resistance. Circuit components: conductors, insulators, resistors, capacitors. Ohm’s Law calculations for DC and AC circuits.